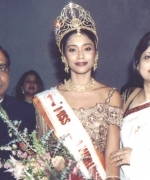 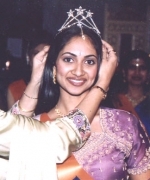 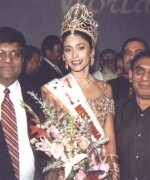 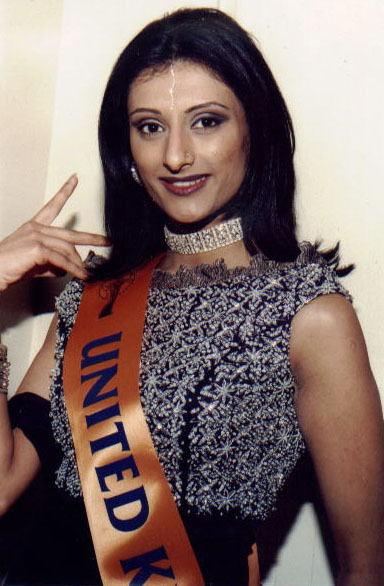 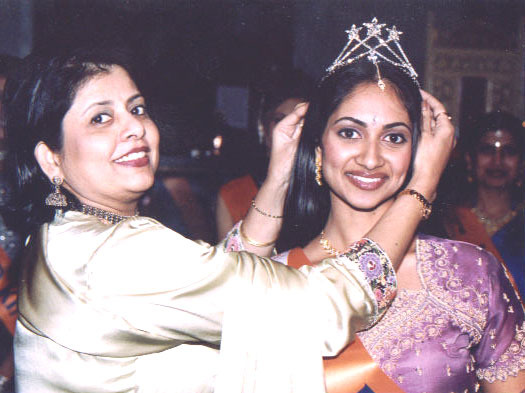 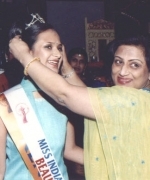 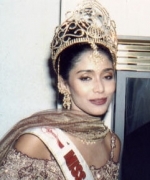 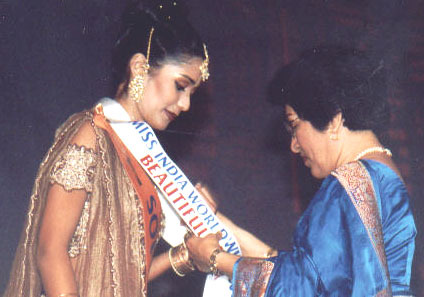 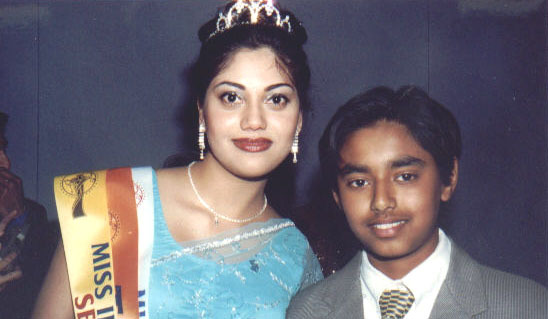 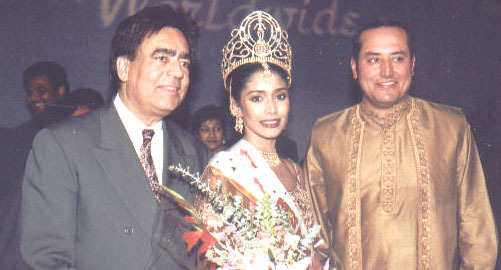 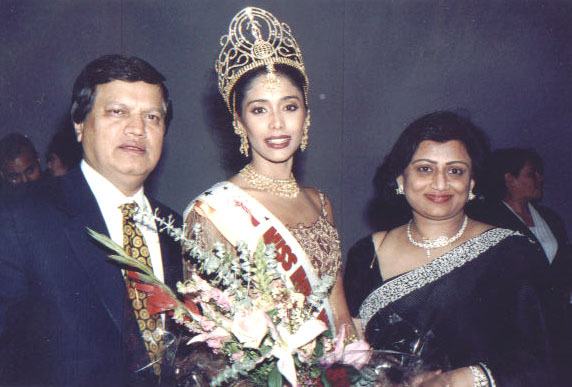 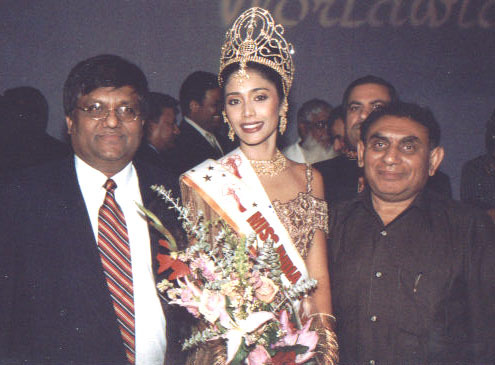 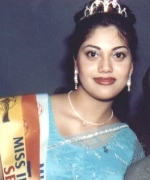 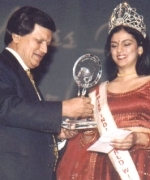 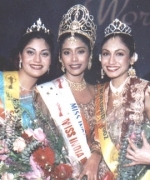 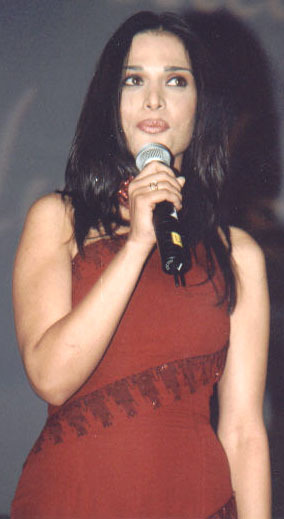 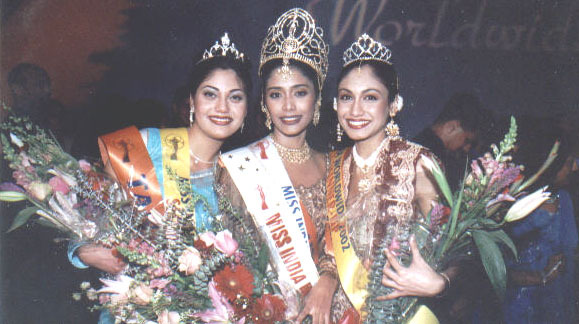 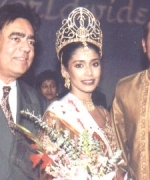 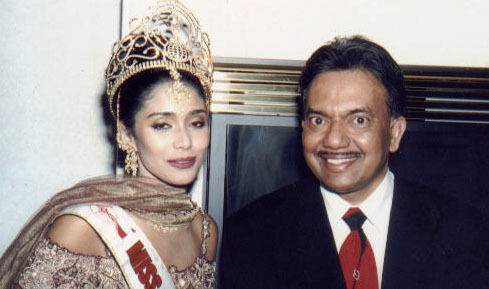 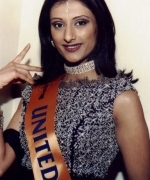 In a glittering function organized on March 9 at the Fairmont Hotel in San Jose, California, Sarika Sukhdeo of South Africa was crowned Miss India Worldwide 2002. 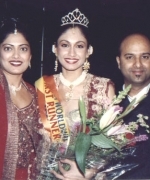 The eleventh annual pageant was presented by the New York based India Festival Committee, headed by Dharmatma Saran, Founder and Chief Organizer of the pageant and hosted by Amar Walia of San Jose, California. 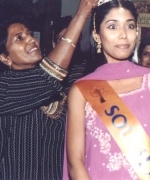 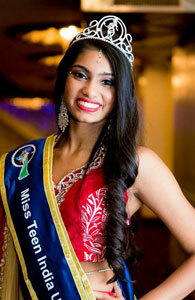 The First Runner-Up was Tricia Bhim of Trinidad & Tobago and the Second Runner-Up was Ekta Bhatt representing Tanzania. 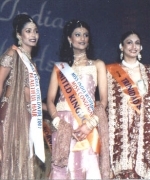 The other two finalists were Parveen Sian of the United Kingdom and Stacy Issac of U.S.A. Ritu Upadhyay, the outgoing Miss India Worldwide, crowned the new queen. 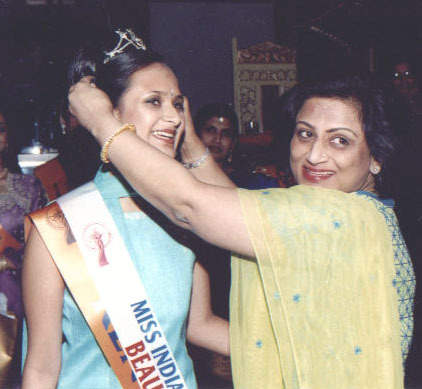 The function started with an opening dance by Teena Sukhramwala with all the contestants which was received by a thunderous applause by an audience of over nine hundred people. 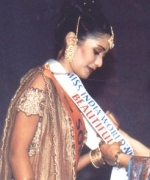 Than the contestants were presented in the Indian segement, evening gown and talent segment, where the contestants performed dances from Indian movies, classical Indian dance, monologue, sketching which was highly appreciated by the audience. 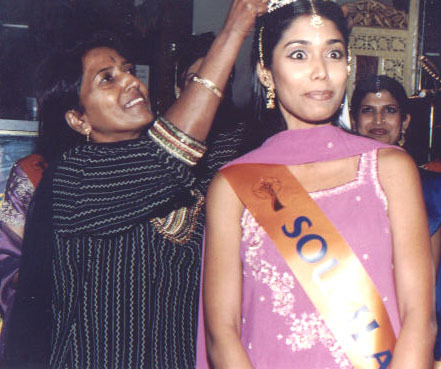 Along with the pageant various sub-contests were held during the week long activities in San Jose. 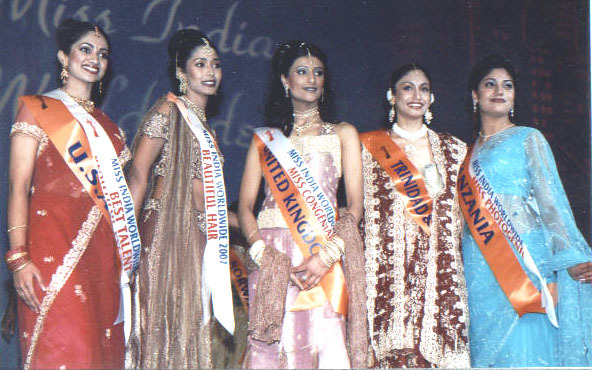 The winners of the sub-contests were Hiral Shah (Kenya) “Beautiful Smile”, Stacy Issac (USA) “Beautiful Eyes”, Ekta Bhatt (Tanzania) “Miss Photogenic”, Sarika Sukhdeo (South Africa) “Beautiful Hair”, Satcy Issac (USA) “Best Talent” and Parveen Sian (United Kingdom) “Miss Congeniality”. 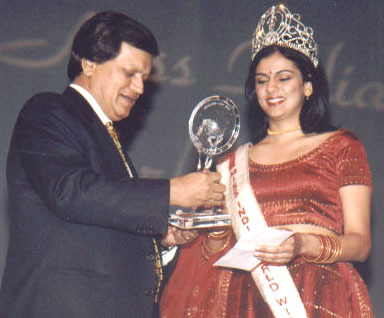 The panel of judges included Yogesh Mathur (Regional Director, Air-India), Sabeer Bhatia of Hotmail fame, Anjana Trivedi a designer of home and women accessories, film maker Sujit Saraf, entrepreneurs Anu Sharma, Shailesh Mehta, Satya Shaw and Beauty Professor from South Africa Hanisa Ali. 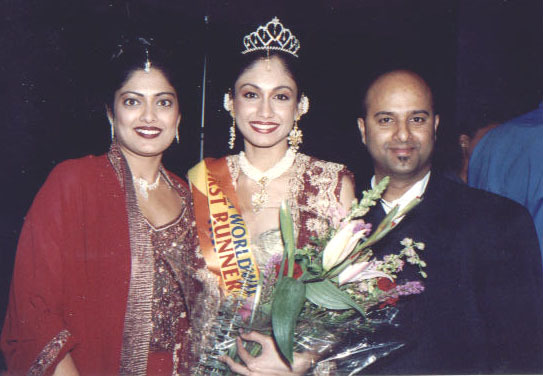 Anupama Verma an upcoming star and top model was Special Guest. 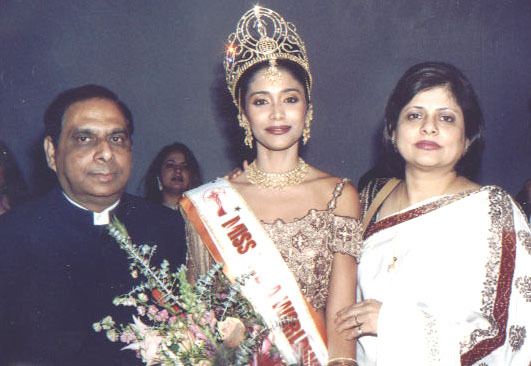 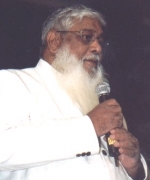 TV personalities Lakshmi Baweja and Nisha Ahluwalia were hosts of the pageant and offices of Naresh Arora, CPA, provided the accounting services. 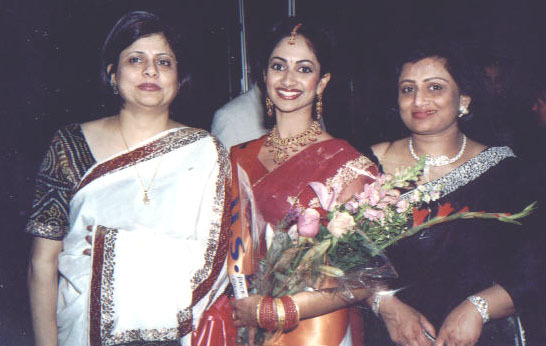 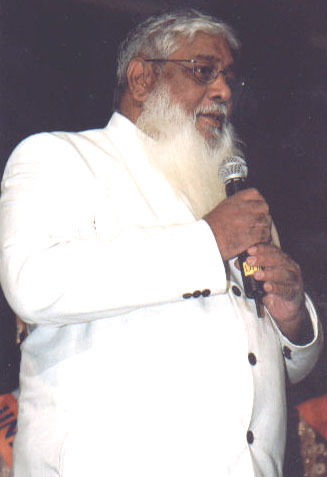 The pageant was choreographed by Toronto based Divya Kumar while Shirley Naidoo provided hair styling and Shagufta Khan provided cosmetic services.